If you are looking for hiring a Greek Wedding Band in NY, NJ, PA & MD, for your event, you are in the right place! Nikos Koutras Greek Band provides Live Greek Band and DJ Music Services for Greek – American Weddings, Christenings, and for all Special Occasions. Our music program will be oriented to your individual event and our repertoire will adjust to your style needs! Check our Video Gallery to see us performing or Request a Quote Now for the package you are interested in! Nikos Koutras Greek Band is the only Greek Wedding Orchestra in NY with Real Client Reviews Online! Please feel free to contact us we will be happy to answer any questions and help you with your needs! WE RESPECT YOUR BUDGET WITHOUT COMPROMISING QUALITY. We strive to give our clients the best service possible and furthermore a Memorable Experience! By booking with Nikos Koutras Greek Band, you will have the Best Quality of Service. We treat every client with uniqueness! Among the Most Successful Greek Bands in the area. 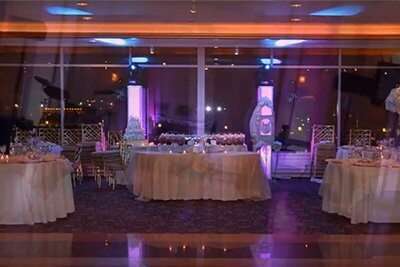 Our Goal is to Make Your Special Day Unforgettable! You are not obligated to hire a band for a fixed number of performers who doesn’t fit your budget like others offering. With your convenience in mind, we created Variable Music Packages to accommodate your needs and budget! Check our music packages to see what fits you and Request a Quote Now. We will be happy to help you with your event needs! Call us and we will answer all your questions! Nikos Koutras personally answers 95% of phone calls, emails or text messages. In case we missed your call, please leave your message and we will contact you in 2 to 4 hours. BECAUSE WE KNOW, YOUR TIME IS PRECIOUS! Nikos Koutras Greek Band has a history in quality music services in New York City and surrounding states. We are considered, one of the most popular, elegant, entertaining and professional Greek Wedding Orchestra in the area. Check our packages and you will find Greek Wedding Band and DJ combination, special instrument additions such as a Clarinet or Violin and more… Choose the package that complements more your event’s needs and you will not regret it! You want to customize a package to your needs! 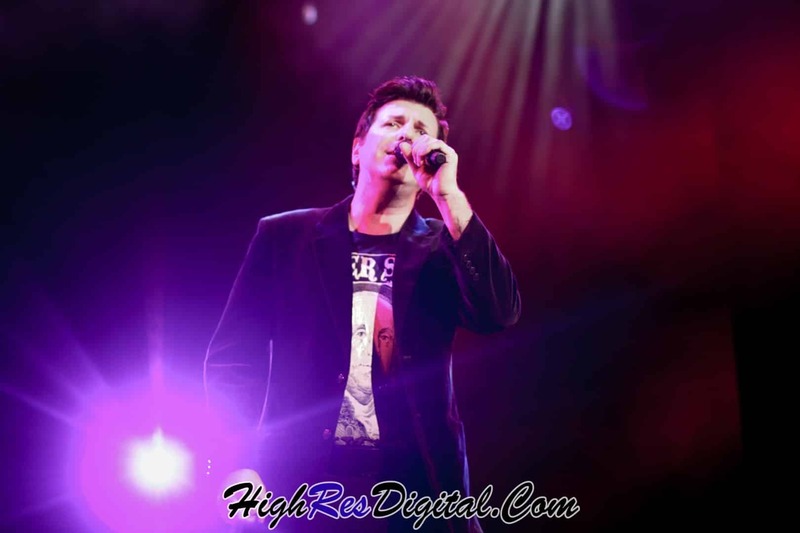 Nikos Koutras is a well-known Greek Singer in the New York City area. He moved from Greece 17 years ago and has performed in many Greek Clubs in the US. 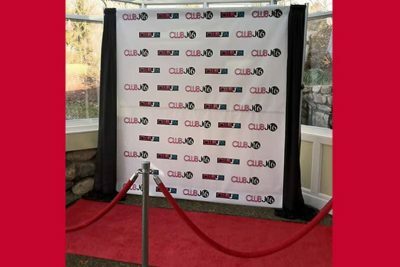 Since his arrival in NYC, he has concentrated his efforts in the ever-growing Greek Wedding and Private Event market and has successfully performed in numerous events ever since. The WeddingWire Couples' Choice Awards® recognize the top five percent of local wedding professionals on WeddingWire who demonstrate excellence in quality, service, responsiveness, and professionalism. 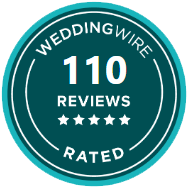 We have 84 Real Client Wedding Reviews and counting, and more than a 100 reviews in combined events! Winners are determined by reviews from over a million newlyweds. Check our Real Client Reviews at our Storefront! For 10 consecutive years ranking among the TOP 5% Greek Wedding Orchestras in NYC and surrounding areas!